We all know that one of the most important ways to look after ourself, is to eat healthy food. This also applies to keeping your skin looking and feeling healthy! If you want to have glowing, dewy skin this summer, here are 5 foods to make sure you include in your diet! While avo on toast is a cafe brunch staple here in Australia, there are many health benefits to eating these delicious fruits. While eating them, you will notice they are oily, and rich in ‘good’ fats, which is exactly what makes them good for your skin too! To help prevent ageing, you want moisturised and supple skin, which is exactly what eating avocados will help do for you. If you suffer from dry skin, this is one way to help fix this, alongside topical moisturises such as our Multi-Moisturising Intensive Serum. Blueberries are rich in Vitamin C and important antioxidants for your skin. We need Vitamin C to support our immune systems. It promotes healthy and glowing skin and helps clear breakouts. 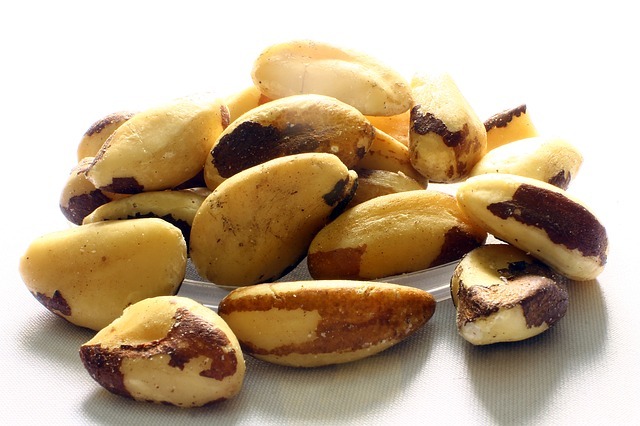 Research suggests eating just four Brazil nuts a day, will provide the recommended daily amount of selenium in your diet. Another powerful antioxidant, selenium works by supporting the immune system and can help protect against skin cancer, sun damage and age spots. Of course, this isn’t an excuse to skip the SPF - sunscreen is essential if you want to prevent premature ageing of your skin! 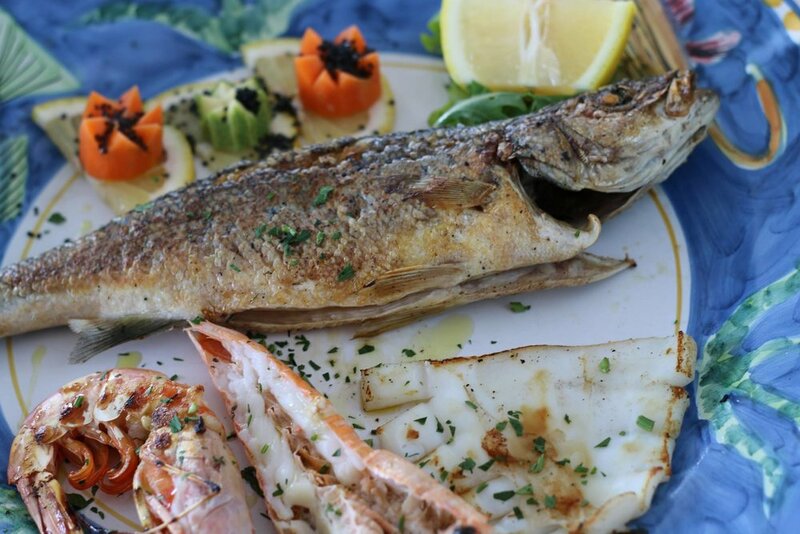 Fish, such as salmon, sardines and tinned tuna, are one of the best foods for healthy skin. They are rich in omega-3 fatty acids, which are not only important for maintaining healthy, moisture-rich skin health, but also for your overall health. We also know that these omega-3 fats can help reduce inflammation which on your skin, looks like redness and acne. One of the first places to notice dehydration is your skin. Skin cells are mostly just water, so if you have not had enough to drink, your skin will look and feel dehydrated, too. While it has traditionally been recommended to drink 8 cups a day, don’t forget that your water in herbal teas, fruits and vegetables all contribute towards your recommended daily intake. Your best bet is to fill a large bottle of water, keep it by you and try to drink it consistently throughout the day. This will not only leave you feeling good, but will keep your skin flexible and soft and will ward off that tired, dry look you get when dehydrated. If your skin is still feeling dehydrated, give our Vitalizing Healthy Glow Serum a try. What tips do you have to keep your skin looking and feeling it’s best? Let us know below!